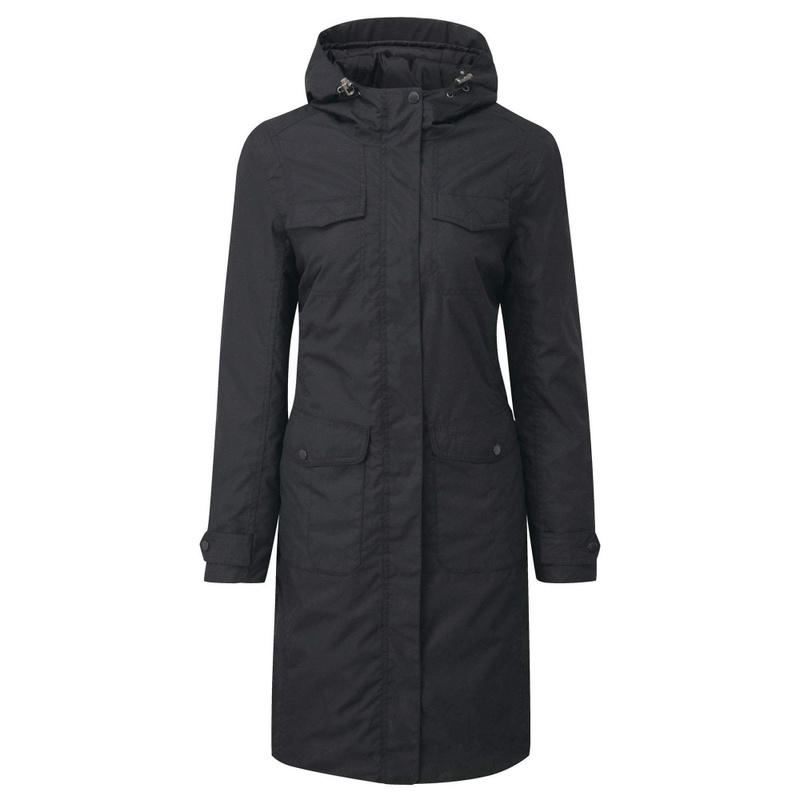 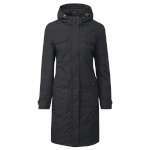 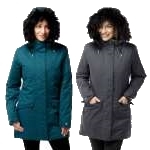 The Craghoppers Women's Emley Jacket is a longer length and incredibly stylish waterproof jacket that is ideal for keeping dry, warm and comfortable during the winter months. 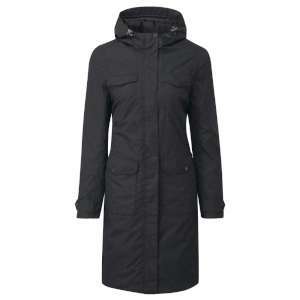 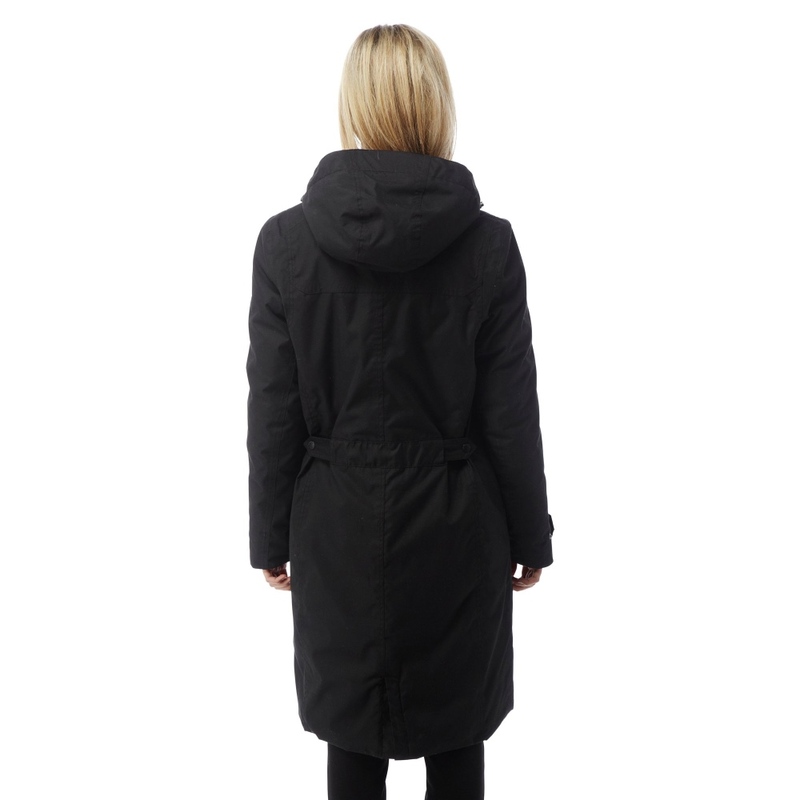 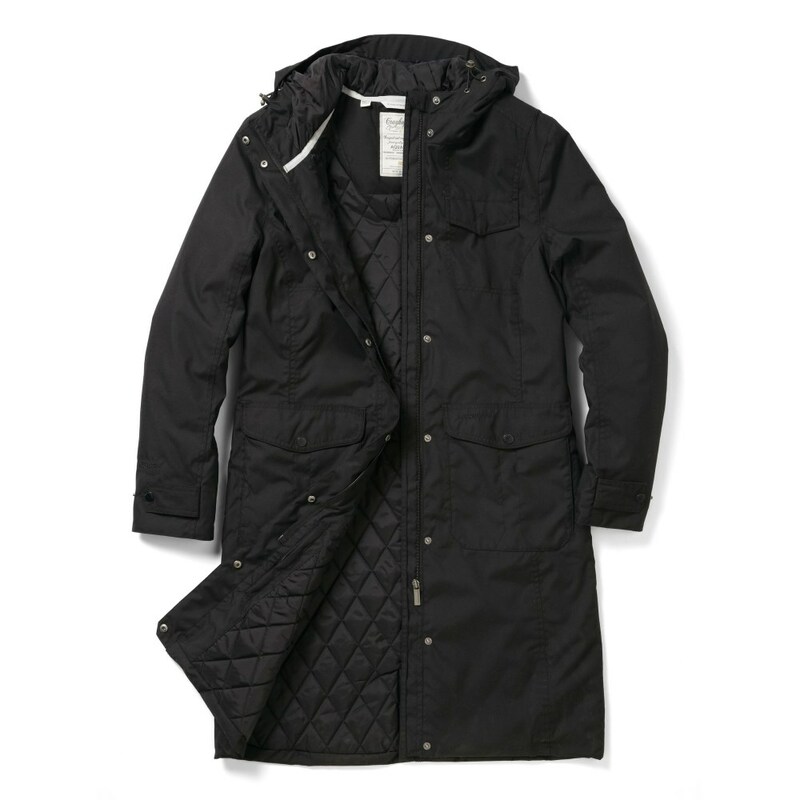 This jacket will keep you dry all day long thanks to the taped seams, water repellent finish, the AquaDry outer (which has a fantastic waterproof rating of 10,000mm) and the extended coverage that the longer length and grown on hood give. 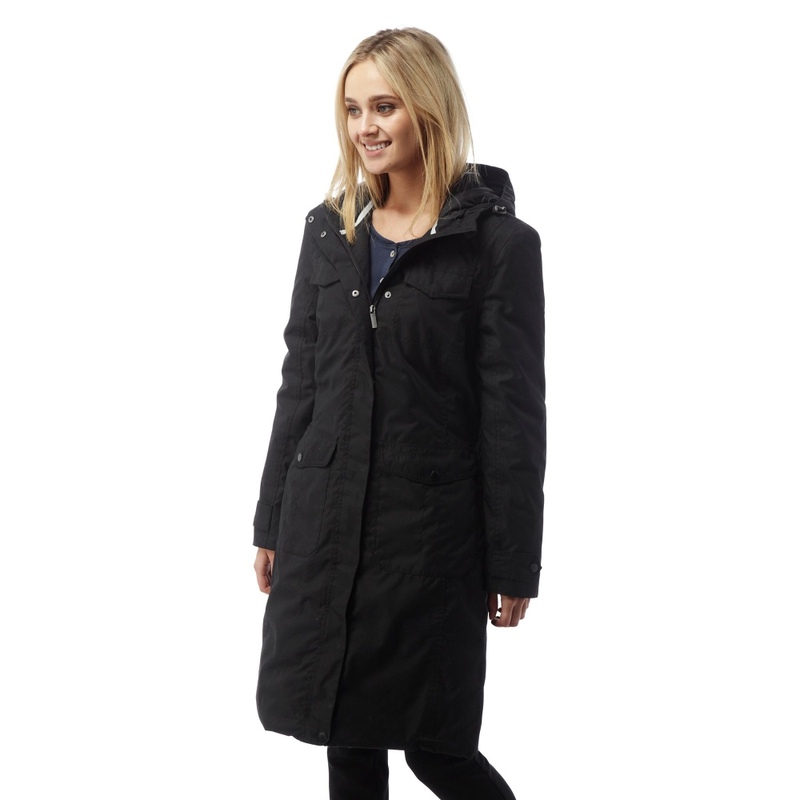 The quilted lining and lightweight ThermoAir+ insulation offer a powerfully insulating performance while the excellent breathability of this winter jacket will keep you comfortable and warm making this an excellent all round and flattering coat ideal for every day wear this winter.